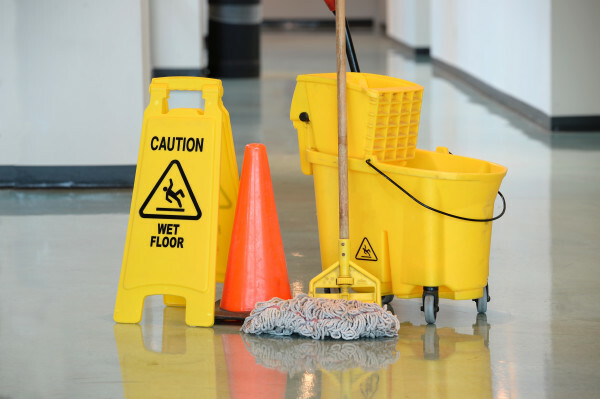 Maintaining a clean workplace puts your business in the best light for your customers, and helps keep your employees happy at the same time. While there are numerous benefits for keeping a clean workplace, carpets are sometimes overlooked until they appear dirty, worn, and stained. Commercial carpet cleaning in Phoenix can help ensure your businesses’ carpets stay fresh and clean, not only making for a cleaner, healthier workplace, but also extending the life of your carpet. Here are some times for having your carpets professionally cleaned, as well as the benefits it can have for your employees and your customers. 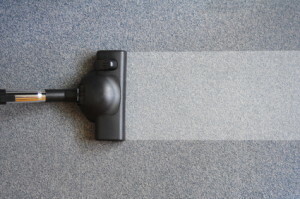 Sometimes Phoenix business owners or commercial property managers don’t think about having their carpets cleaned until they notice that the carpets look dirty, or maybe they even start to smell. It is important not to wait until the carpets look dirty to have the carpets cleaned, as this can shorten the life of your carpets, and make it more difficult to remove stains. Commercial carpet cleaning providers in Phoenix can help you determine how often your carpets should be cleaned based on traffic and use, and can recommend a regular cleaning schedule to keep your carpets clean and long-lasting. Keeping your carpets clean means much more than having them professionally cleaned a few times each year. Daily maintenance, regular professional cleaning, and a carpet cleaning maintenance plan based specifically on your businesses’ needs and the type of carpet that you have are all important aspects of a successful carpet cleaning program. Commercial customers have much different needs than residential customers, and you should trust the expertise of a commercial carpet cleaning professional when developing your plan. 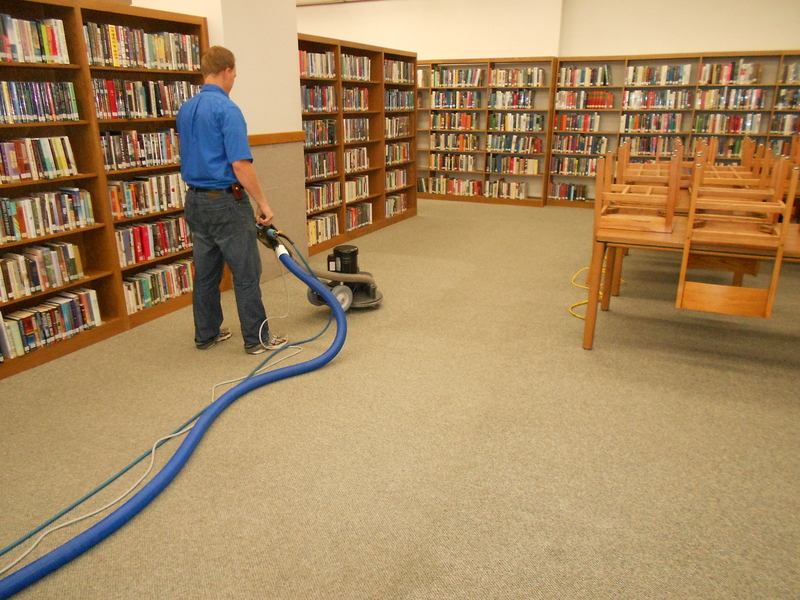 Clean ‘N Fresh Cleaning in Phoenix provides commercial carpet cleaning services throughout the area. We utilize green cleaning solutions to ensure your business is not just clean, but healthy too. Call us today to schedule a consultation for your commercial carpet cleaning program.